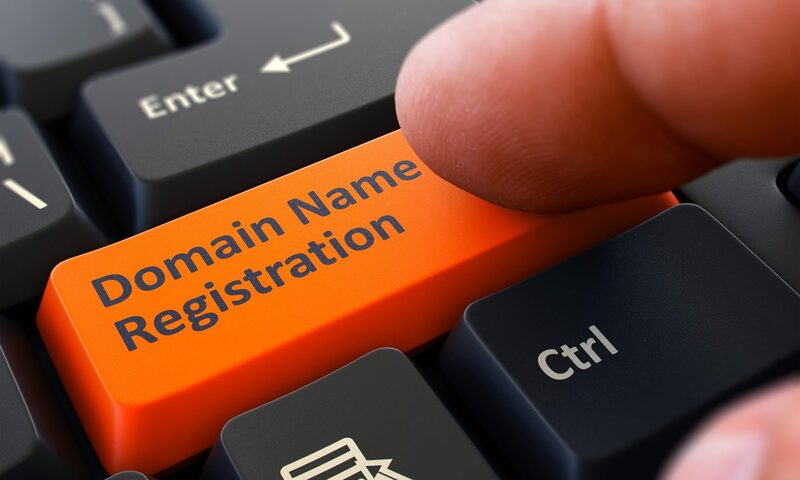 In order to make a bid or offer to buy a domain on this website, a user must first complete the registration form. During registration a user is required to give certain information (such as name and email address). This information is used to contact you about the products/services on our site in which you have expressed interest.